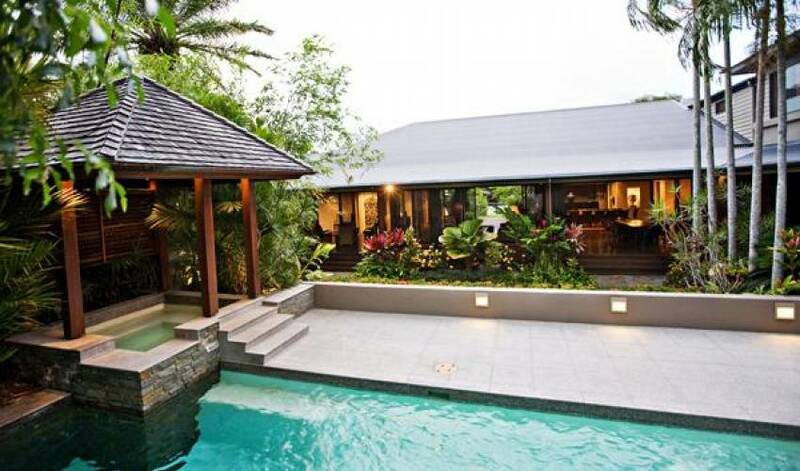 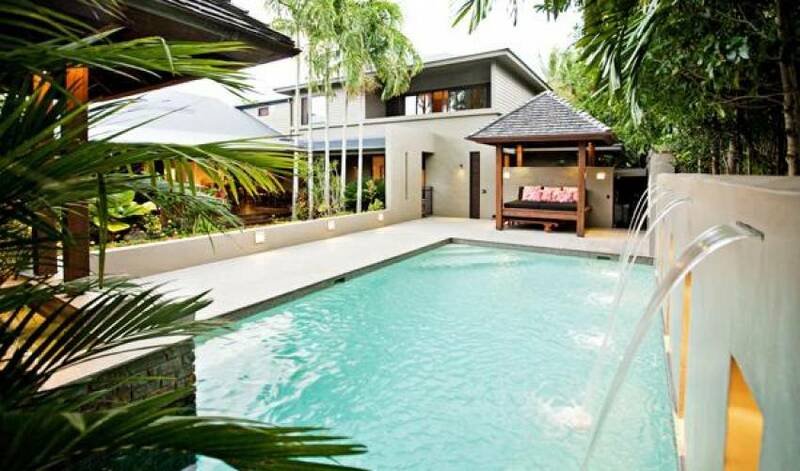 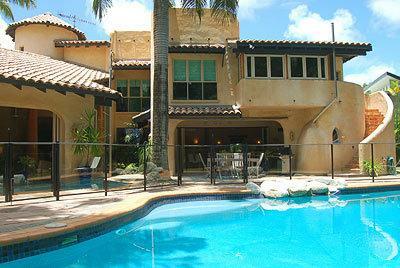 Villa 570 is a stunning 6 bedroom house located in a newly established estate in Port Douglas. 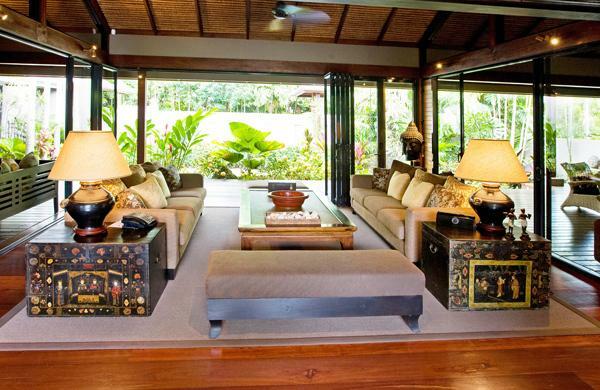 This home is 5 star all the way with beautifully appointed features and imported furnishings from around the world. 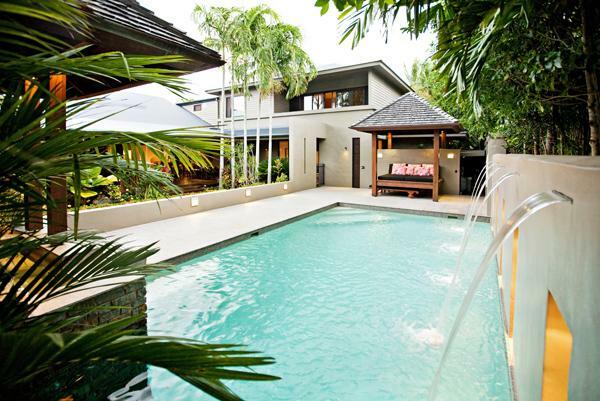 This home features it's own saltwater swimming pool and shares a tennis court and golf driving range.Tucked away behind private gardens in cosmopolitan Port Douglas, hides This oppulent home in the exclusive gated Beachfront Estate, with all of it's six luxurious bedrooms is just moments from beautiful Four Mile Beach and a short walk into Macrossan Street. 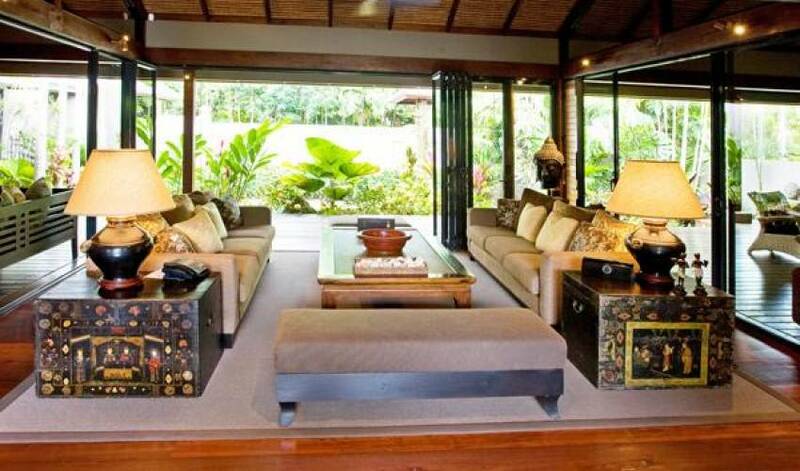 The Villa features two levels of superior holiday accommodation. 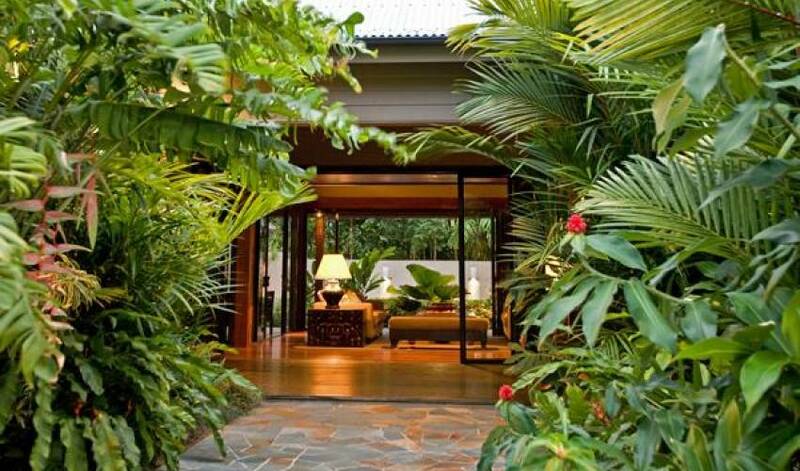 The moment you enter through the front door, luxury combines with antique furnishings bringing Port Douglas the highest of standards in holiday homes. 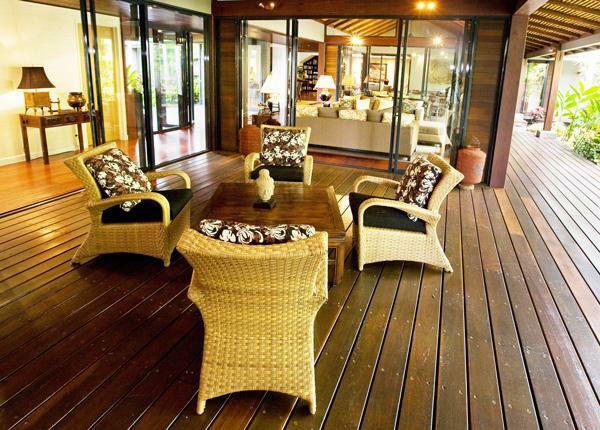 Cosmpolitan Port Douglas has a year round temperature of over 20°C and is laid back yet sophisticated. 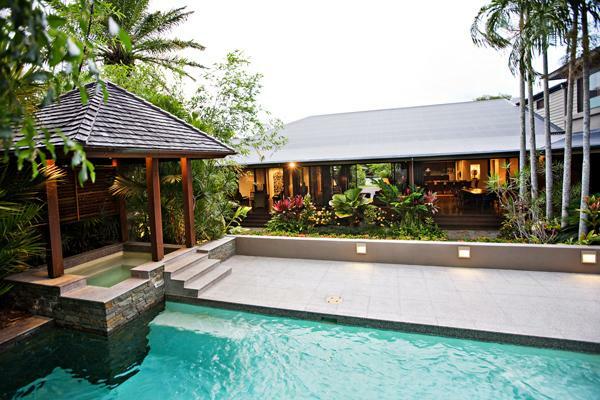 "Port" is an easy one hour drive to the Daintree Rainforest Ferry, and offers quick access to the Great Barrier Reef. 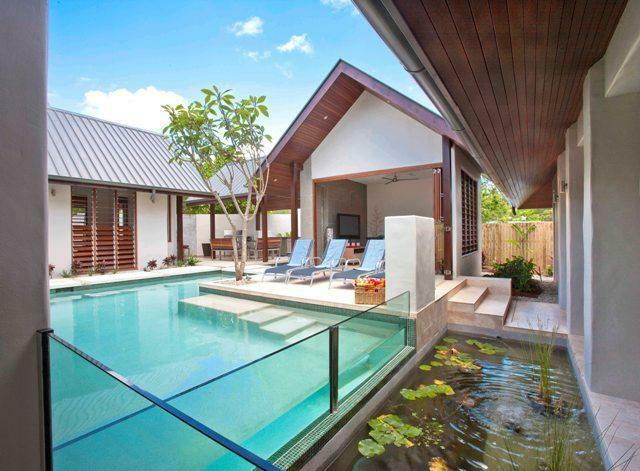 Located less than one hour's drive from Cairns International Airport, Port Douglas is an ideal holiday location to escape, with the minimum of fuss. 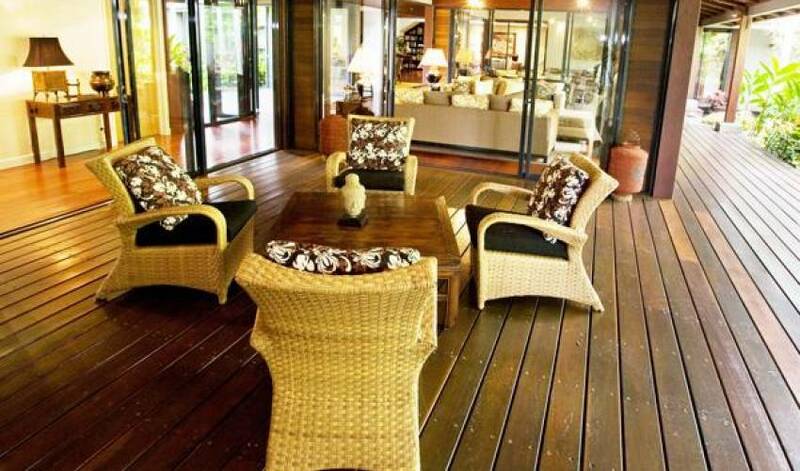 Villa 570 is just moments from the heart of the village and you can walk to your favourite restaurants and shops in 10-15 minutes. 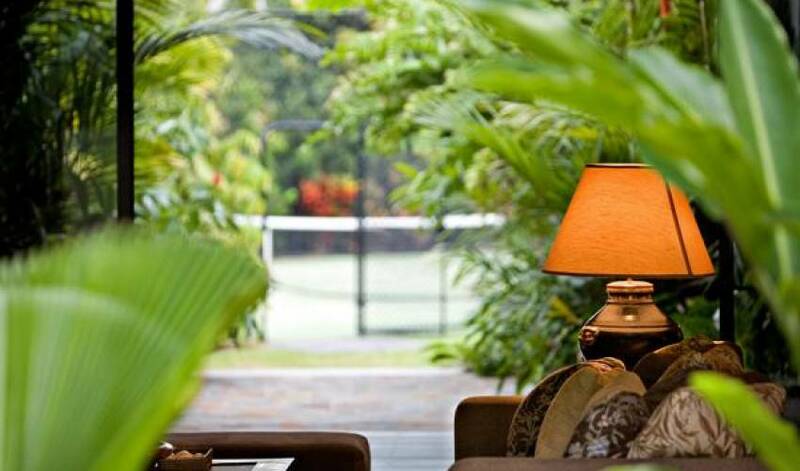 Port Douglas offers all the conveniences and luxuries imaginable, and we allow you to enjoy these benefits and escape to your own luxurious haven at the end of a tropical day. 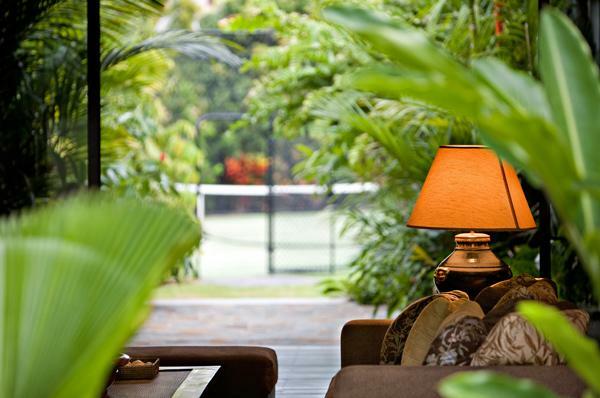 Chilled champagne, exotic fruit basket and tropical flowers await your arrival. 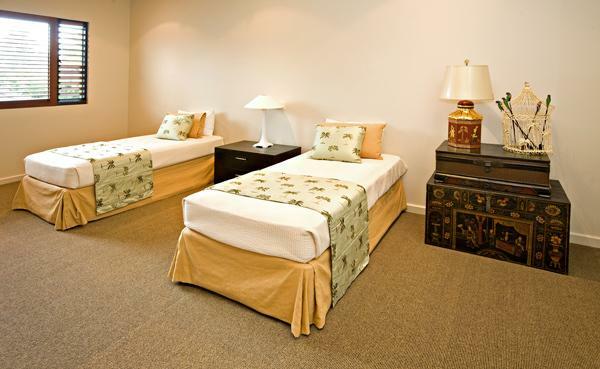 L'Occitane amenities are provided for your enjoyment.